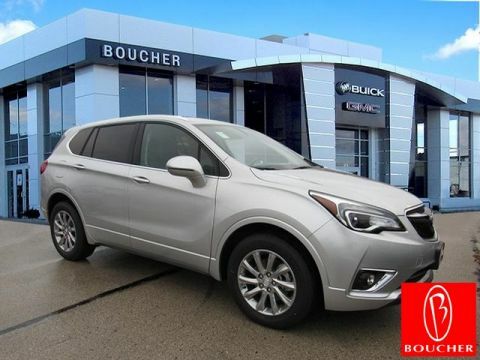 Blind Spot Sensor, Heated door mirrors, Heated Driver & Front Passenger Seats, Heated rear seats, Navigation System, Power Liftgate, Power Panoramic Tilt-Sliding Moonroof, Power passenger seat. 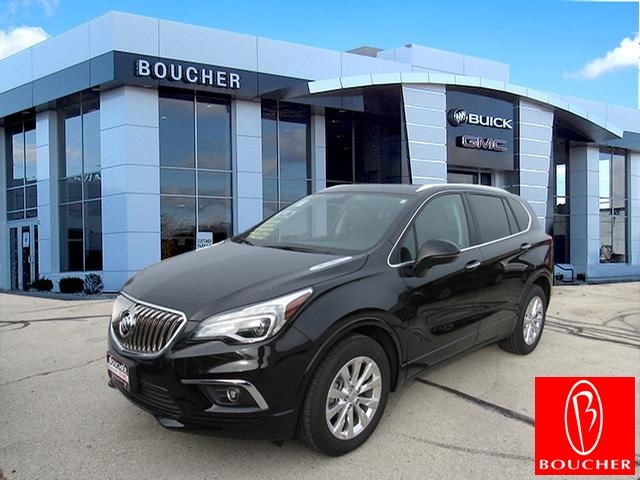 * This Ebony Twilight Metallic 2017 Buick Envision Essence includes the Buick 2 Year / 24,000 Mile Complimentary Maintence Package, 4 Year / 50,000 Mile Bumper-to-Bumper Warranty and 6 Year / 70,000 Mile Powertrain Warranty! 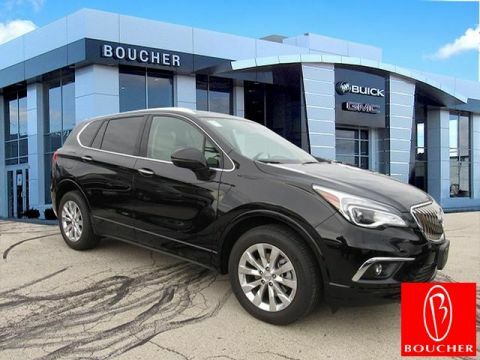 * Take advantage of our best Envision deals of the year at Boucher Buick of Waukesha during the Buick FALL INTO SAVINGS EVENT featuring limited time Envision BONUS CASH! 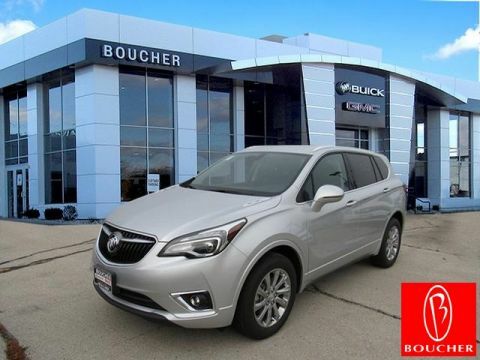 * Contact our Sales Team in Waukesha to set up your test drive appointment and verify availability since Buick Envisions near me sell quickly. 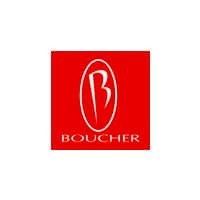 * Let us show you why Boucher is now ranked among the Top 100 volume dealer groups in the nation per 2018 Automotive News records, 'Riding With You Every Mile' as your Buick Madison, Milwaukee, Racine, Kenosha, Chicago Envision dealer for 40 years! Dealer Discount includes limited time Manufacturer Rebate based on percentage of MSRP!